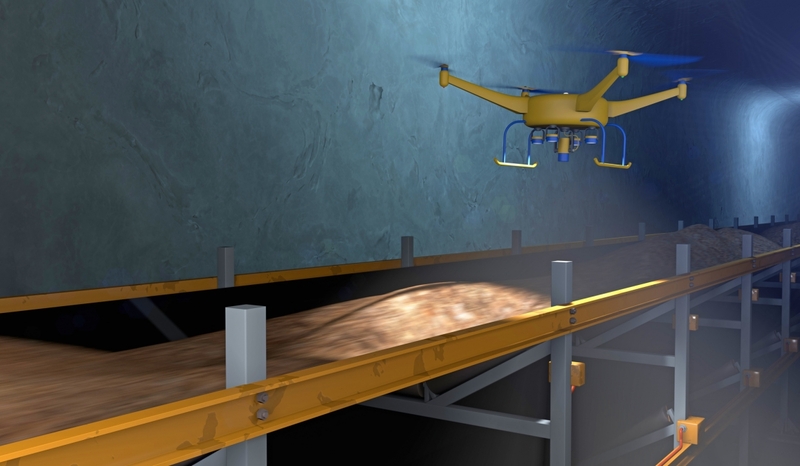 How Regular Assessments Can Optimize The Profits of Your Underground Mining Investments. 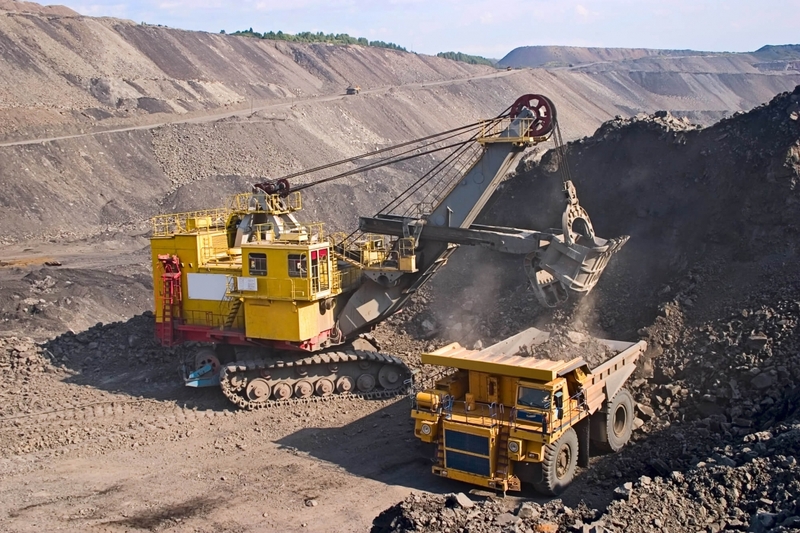 Mining operations face unique and often uncertain variables. These can include technical factors like ground conditions at the mining site. They might also encompass financial considerations such as exchange rates. Finally, mines have a built-in fixed end-date, which creates obvious long-term instability. Unfortunately, changeable circumstances lead sometimes to decreased profit. 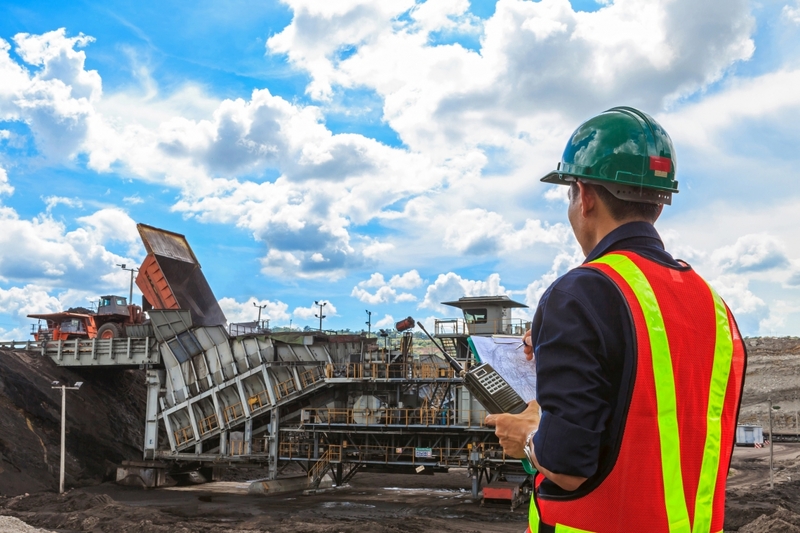 Yet, according to the Australian Institute of Mining and Metallurgy (AusIMM), the biggest single factor in performance--and thus profit--is effective mine planning. A good mine plan will predict potential problems beforehand. It will also have figured out how to handle them along the way. This all-important planning results from teamwork. Individuals across disciplines communicate, collaborate, and most importantly, innovate. Conceived in a more thoughtful manner, the resulting mine plan can be executed more thoroughly. The highly-qualified employees at Marshall Miller & Associates are ready to do just this. 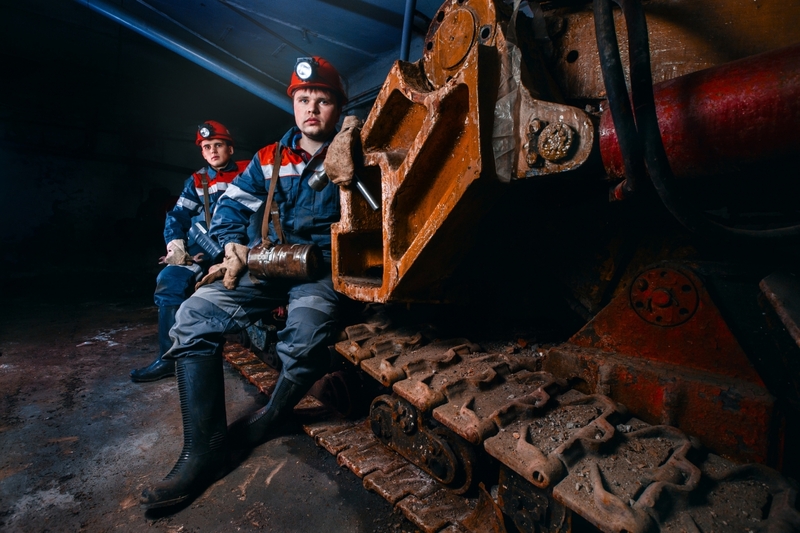 To see how teamwork will benefit your mining operations, read on!